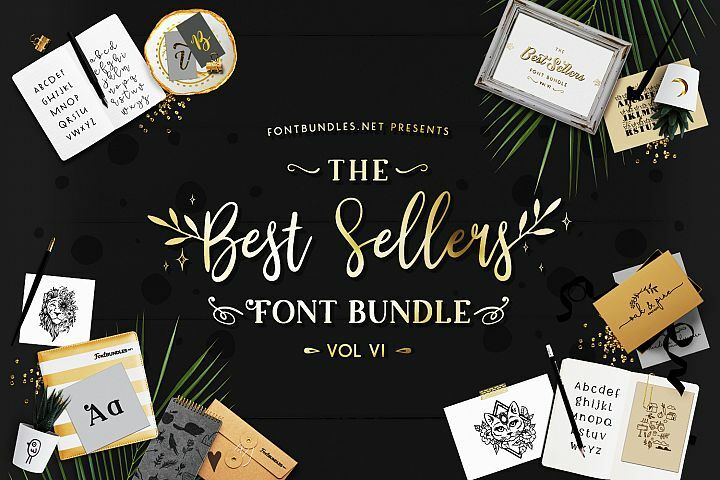 The Little Font Bundle Volume II has expired and is no longer available for it’s discount price of $10.00 USD. 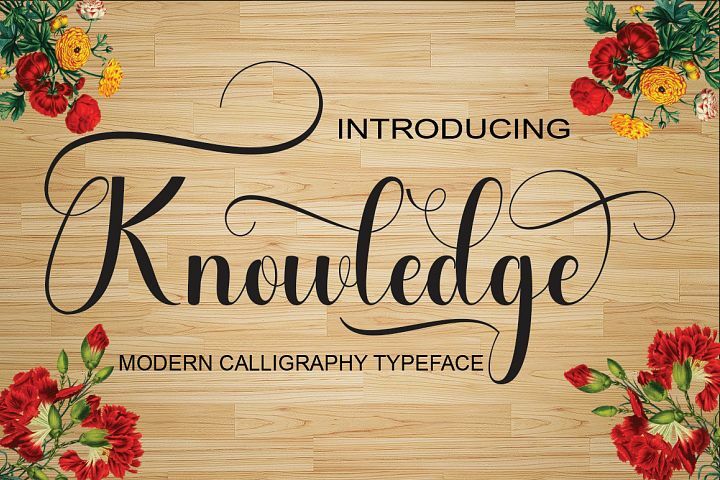 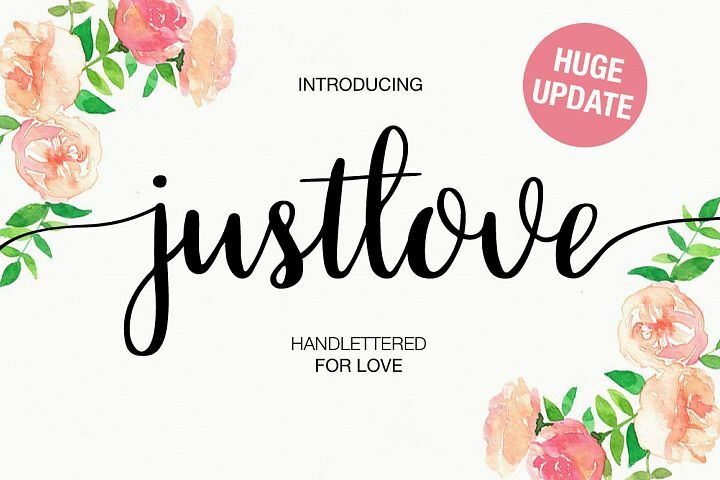 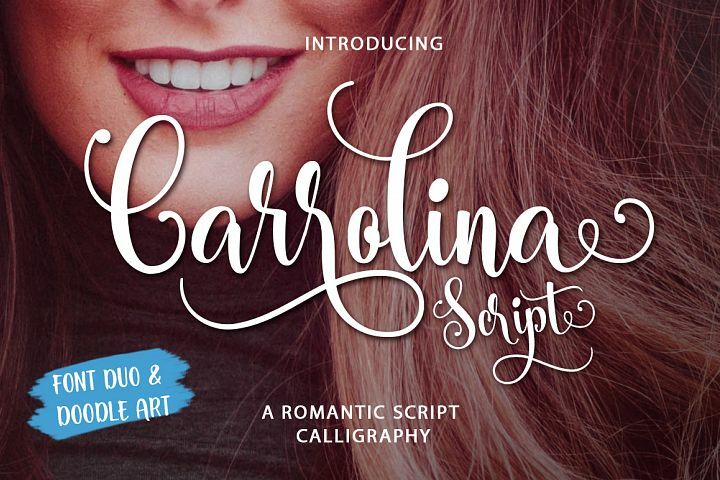 The Little Font Bundle Volume II is here! 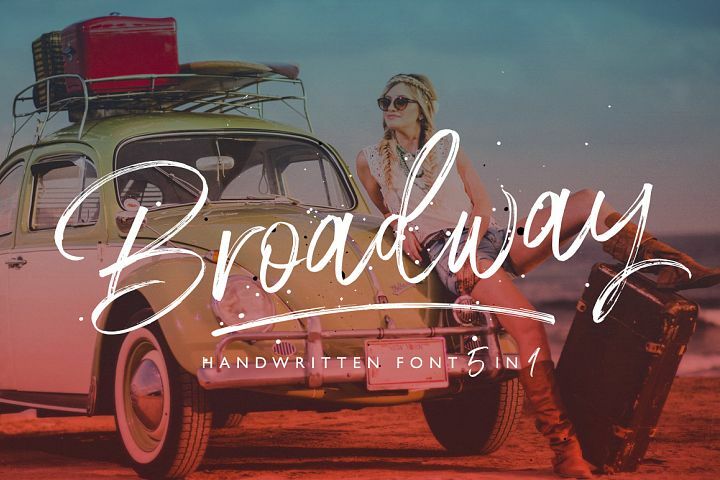 Little on price, these 10 premium commercial licensed fonts are full of extras and big on character. 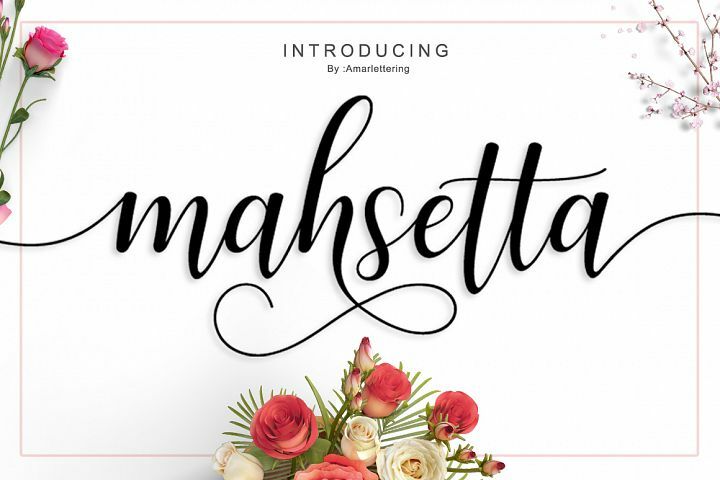 Save 92% and $123 on this amazing bundle today.